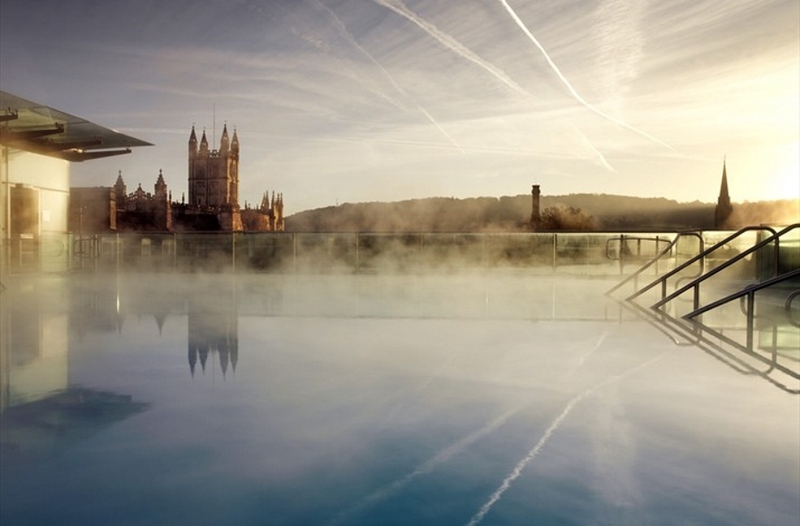 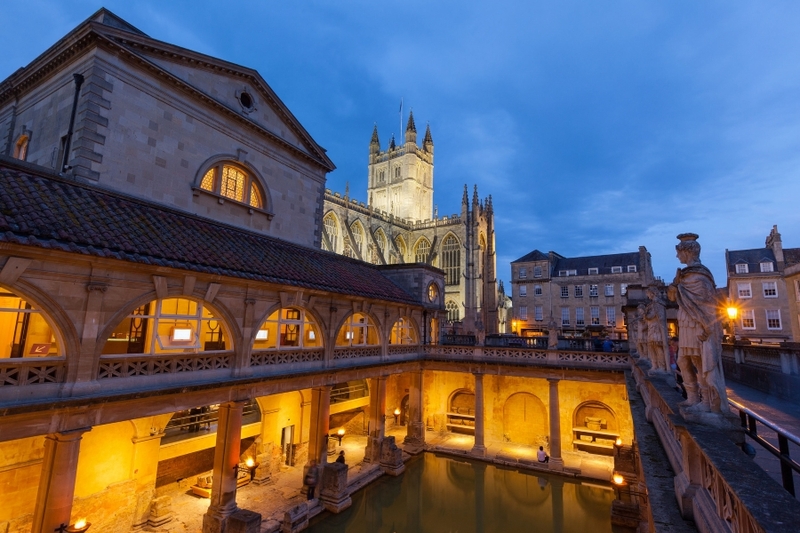 Bath is the only city in the UK to be designated a World Heritage site by UNESCO. 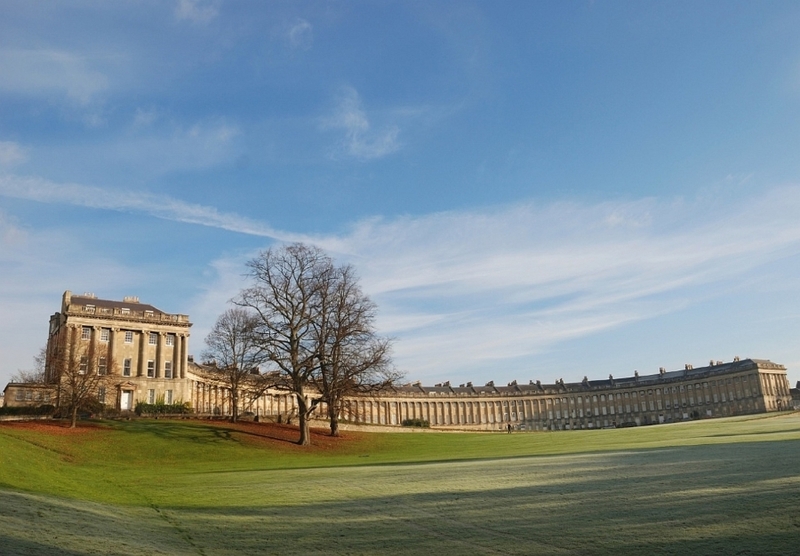 Listed below are some of the world famous attractions that are within walking distance from Malborough House. 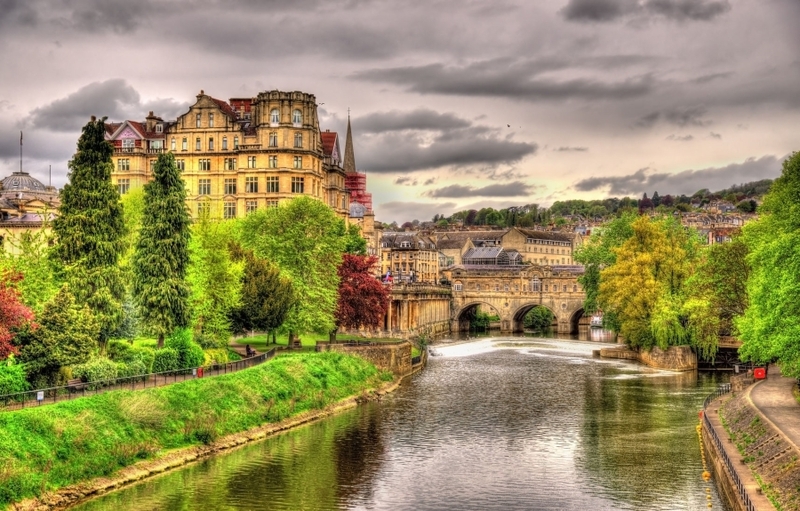 Peter is happy to offer guidance for itineraries to explore Bath and the surrounding area, or for suggestions on the city's fine restaurants and festivals.